Argentina always had problems with power outages. Back when I was a little kid it was something that happened pretty often, especially in summer when power demand increased. Back then we had a drawer in the kitchen that was stacked with candles. Now, its not that I’m THAT old, it’s just that LED technology is still pretty new. It just wasn’t practical to use incandescent lightbulb flashlights for illumination. They went through batteries in a matter of minutes and it wasn’t really that bright anyway. Instead you would get a candle or two, get one of the old candle holders kept around the house, or if you couldn’t find one just lit a candle, drop a couple drops of wax on a small plate, place the candle on top and be careful not to drop it and burn down the house. So you did that, waited a few minutes, sometimes a couple hours until power was restored. The thing is that as I’ve said many times, Argentina post 2001 is the same story, only worse. You still have power outages, but after 14 years of structural neglect from the government and power companies outages tend to last days, not just hours. This may be expected in more isolated locations, but in a large city like Buenos Aires where millions live it can be challenging. It used to be that with power outages that lasted a few hours a generator was a “nice to have” item, but with those lasting days not having a generator means some people can’t leave their homes any more. You can’t ask someone with a disability or +80 years to walk back and forth to their 6th floor apartment. Water needs to be pumped up, so no power means no water for many as well. For many stores, no power means their merchandise goes bad and they can’t stay in business without working refrigerators. 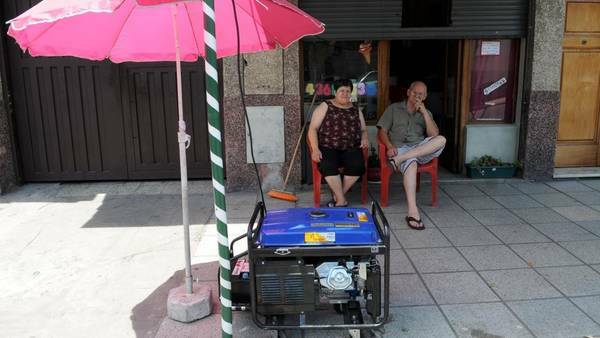 Buying a new generator in Argentina right now isn’t cheap, expect to pay between two or five times more than the price for that same unit in USA. Then you have to worry about repairing the generator, maintenance, making sure it doesn’t get stolen, storing it, etc. 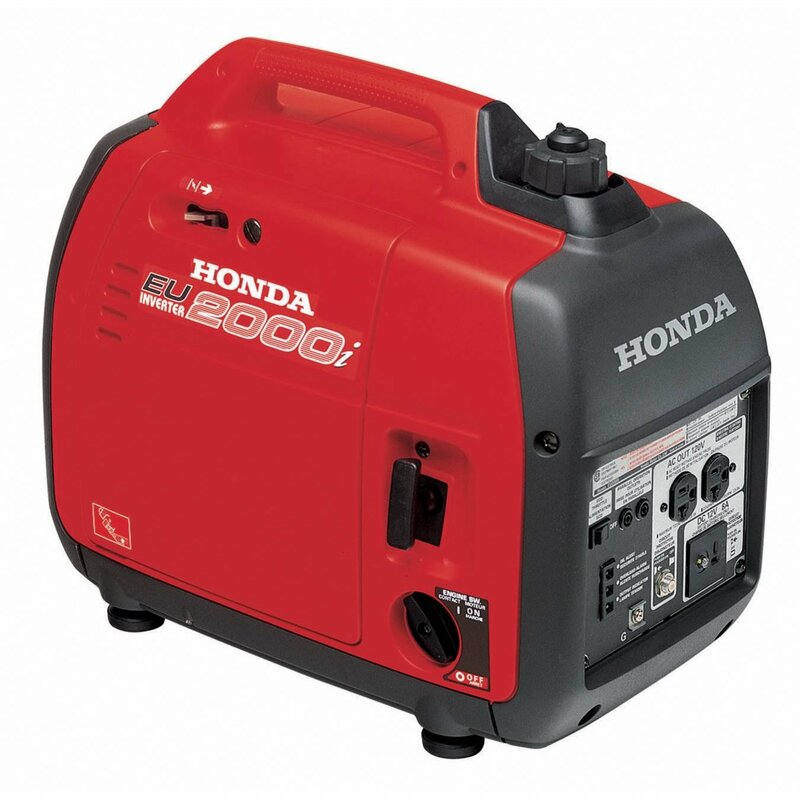 Because of this, renting generators has become a popular choice, especially for business, stores and buildings who need larger units. The prices are all over the place, from 50 dollars a day (for a genny that costs 400 USD in America) to 600 USD a day for some of the bigger 200kva units such as the ones large stores and buildings need to operate pumps and elevators, fuel not included. Just something to keep in mind. 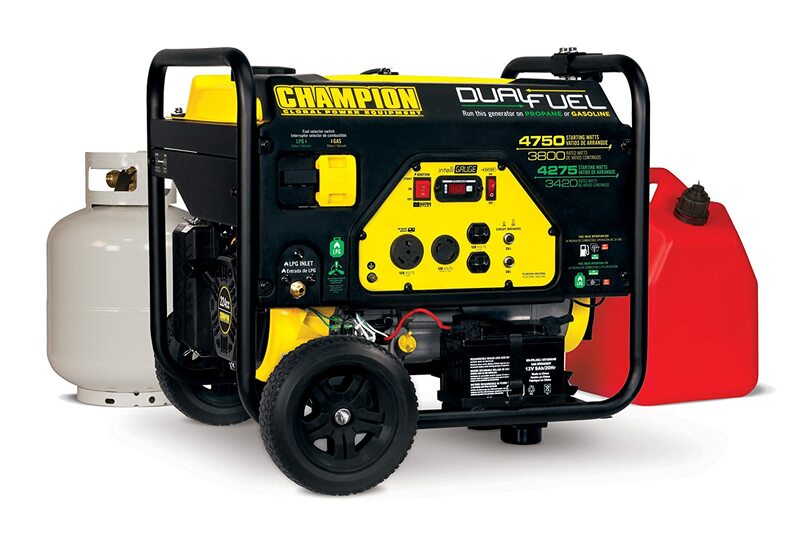 In certain climates and certain locations, having a generator is pretty much mandatory, one of those facts of life. But also keep in mind that it may be a significant asset in certain scenarios, everywhere from powering your neighbours in exchange of other goods and services or simply renting it out for cash. In this case getting bigger, reliable generator makes sense.